Over the past month I have noticed a very interesting trend – we have received an overwhelming amount of emails and posted comments on the images we post with our blogs. Each image is carefully selected to represent the theme of our blogs and just as we like to give a chance to budding bloggers and writers to guest post, we also like to support young artistic talent in the areas of photography and digital art. Due to the response these images have generated, PickTheBrain is now holding OPEN SUBMISSIONS for artists to submit their work to be considered for posting along with relevant new blogs. If you, or someone you know is trying to get their work seen, this is a great opportunity for exposure. Include in email: Name of the piece, why you feel this piece is right for PTB, and an authorization for PTB to use the piece. All images chosen will receive proper credit and artists will be notified by email should their images be chosen. 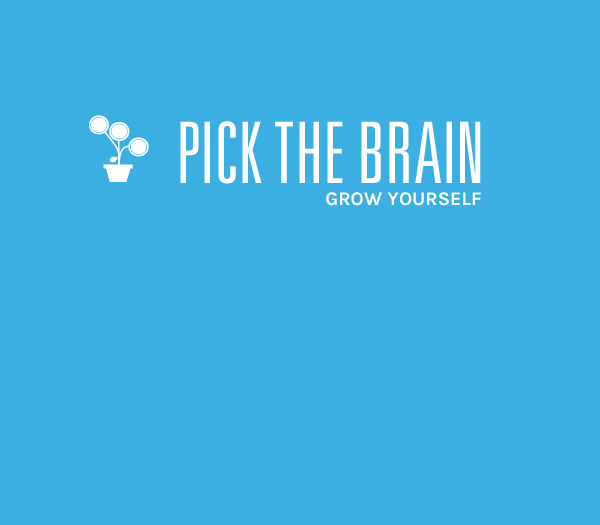 PickTheBrain has long been a source of quality, creative written material and we are very excited to be able to extend an opportunity to visual and graphic artists! Thanks again for all the support…now go get creative! !